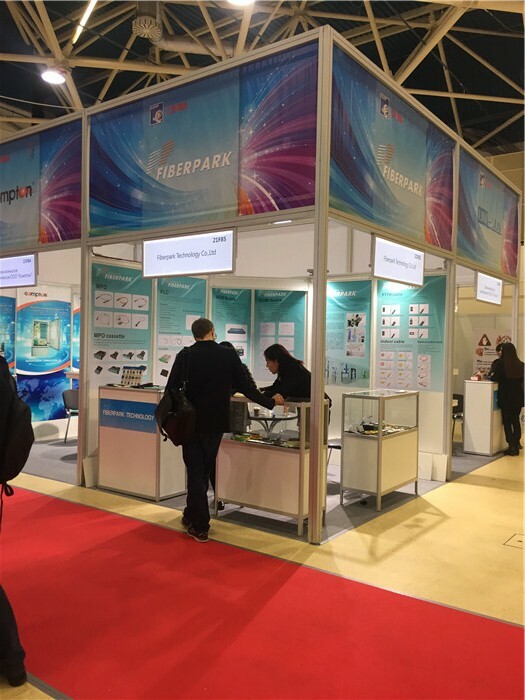 Fiberpark took part in SVIAZ in 2017, show all passive products we make. 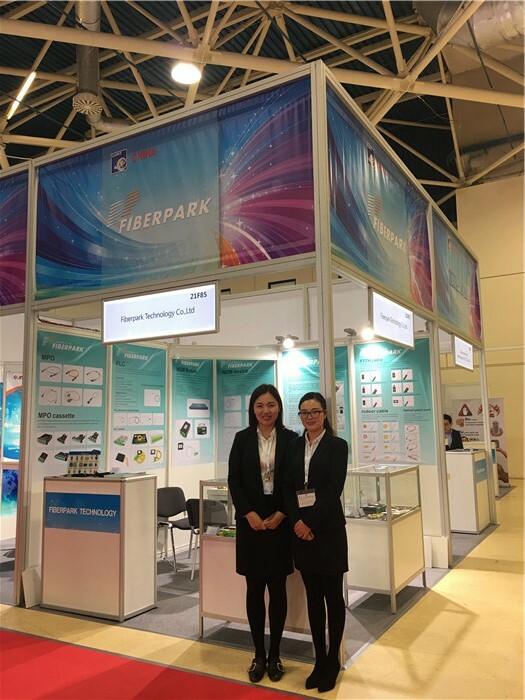 Fiberpark has attended the 29th Sviaz from 25th to 28th April at Moscow, And our booth No. is #21F85. Fiberpark is a outstanding supplier of passive products. 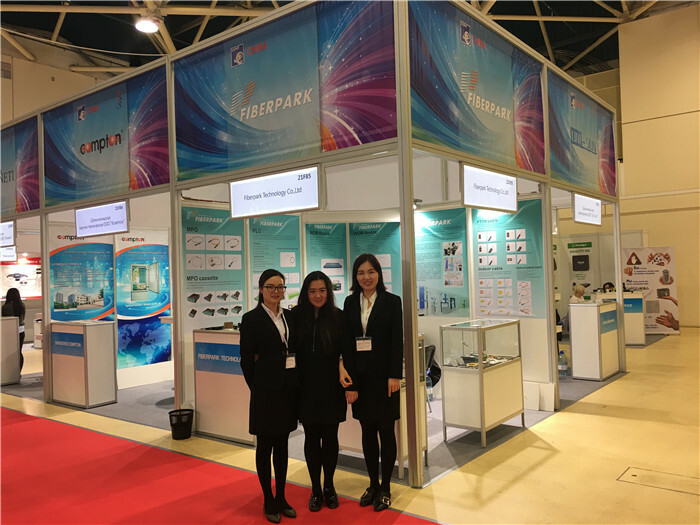 We took part in SVIAZ 2017 which is hold in Moscow.